Once sipped - scent and flavor of rice invades tongue and explodes. 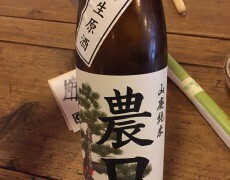 Once sipped - flavor and umami remains on your mouth for a long time. 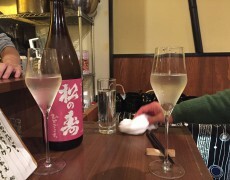 Representation of one of new generation genres of sake. 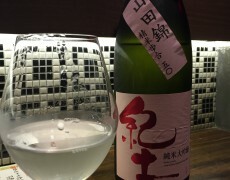 Sake beyond the existing definition of flavor - very mild and fruity. Once sipped - citrus flavor emerges. 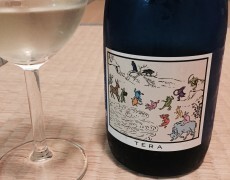 After a while - acidity emerges and it surrounds sweetness of fruit. Hint of strawberry - purely surprised when sipped for the first time. 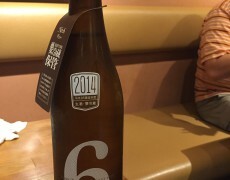 Slightly bubbly and Peach-ish fruity flavor. Very “original” and distinctive flavor of rice - very solid. May not suit for first timer. 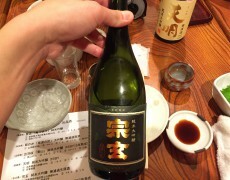 Masterpiece of Japanese sake - Asamasa No. 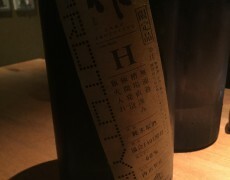 6 Type-R.
Dry, typical Nigata-produced sake. 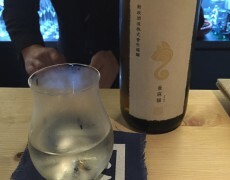 One of sake that can be enjoyed glasses after glasses.